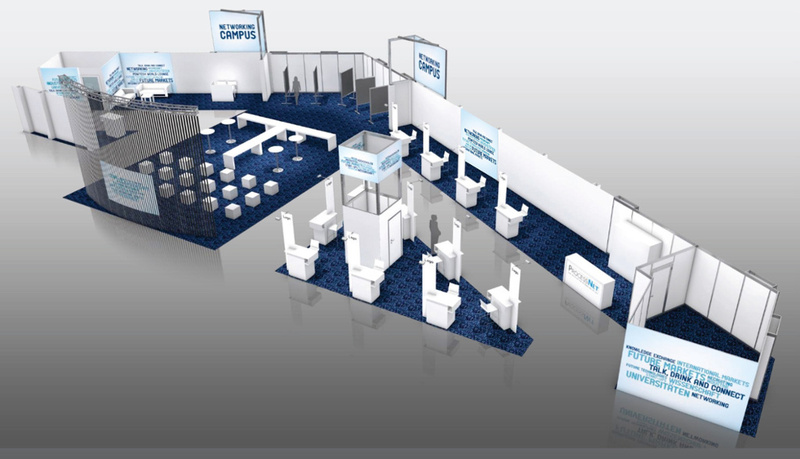 POWTECH 2019 will see the premiere of the Networking Campus, the new POWTECH think tank for the technologies and markets of the future. The Networking Campus is a communication hub and discussion platform for young researchers, start-ups and developers. The heart of the campus is an open presentation stage, where participants can get involved in an interactive programme based on the BarCamp format. 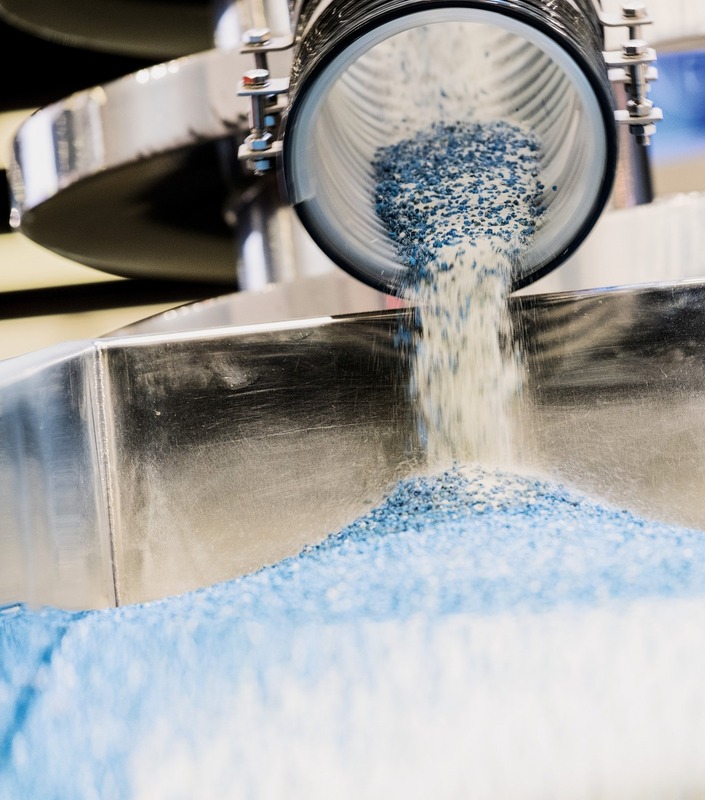 In brief presentations, workshops and discussions, with a research poster or a stand at the adjacent table-top exhibition, all participants offer insights into the future of modern bulk solids and particle technology. “From 2019, ‘Generation Future’ will gather at the Networking Campus. Innovative solutions for the processing industries are part of POWTECH’s DNA. Through the Networking Campus we are now creating the missing link between process engineering and the disruptive technologies of the future that are currently turning industry and daily life upside down!” says Beate Fischer, Director POWTECH. Be part of the conversation, do some brainstorming and think future! As of now, start-ups and research establishments can register for a table-top in the exhibition area of the Networking Campus at www.powtech.de/networking-campus. Act quickly because places are strictly limited! 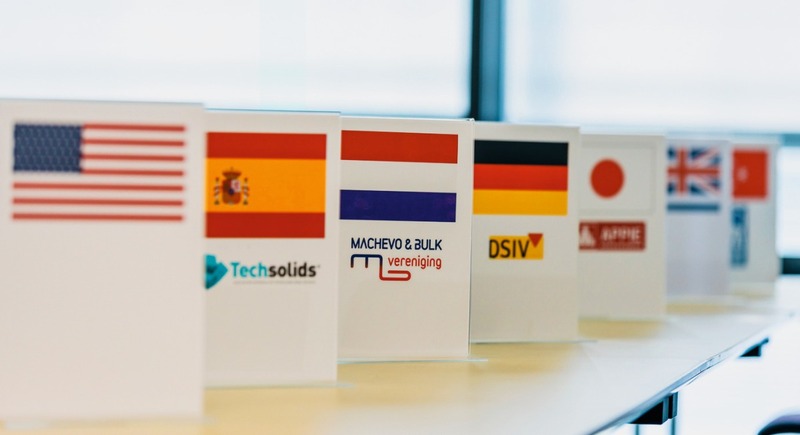 All POWTECH participants can submit their ideas for presentations. A jobs board with interview room for ad-hoc interviews and the Dechema and VDI-GVC ProcessNet Café are welcome additions to the Networking Campus. Make contacts, improve your knowledge and enjoy exploring ground-breaking topics – the Networking Campus offers all this and more. At POWTECH, two other forums provide sustenance for knowledge-hungry powder and bulk solids experts. In Hall 2, the Expert Forum provides the platform for a specialist programme focusing on food and chemicals. In Hall 3, pharmaceutical experts gather at the Pharma.Manufacturing.Excellence Forum, where they can look forward to a high-calibre international programme of presentations by the International Association for Pharmaceutical Technology (APV). The international PARTEC Congress for Particle Technology will run parallel to POWTECH 2019. More than 500 delegates are expected at the event, which is sponsored by the VDI Association of Process and Chemical Engineering (VDI-GVC). For POWTECH itself, more than 23 000 m² of display area have already been booked at this point in time. In six halls, visitors will experience the latest in process engineering and see hundreds of systems in live operation.